Views of the #Sun taken not long before last week’s #equinox by the ESA/@NASA Solar and Heliospheric Observatory, #SOHO, keeping an eye on our parent #star from its vantage location in #space. How fast is our universe expanding? Observations of the early universe can predict this rate. 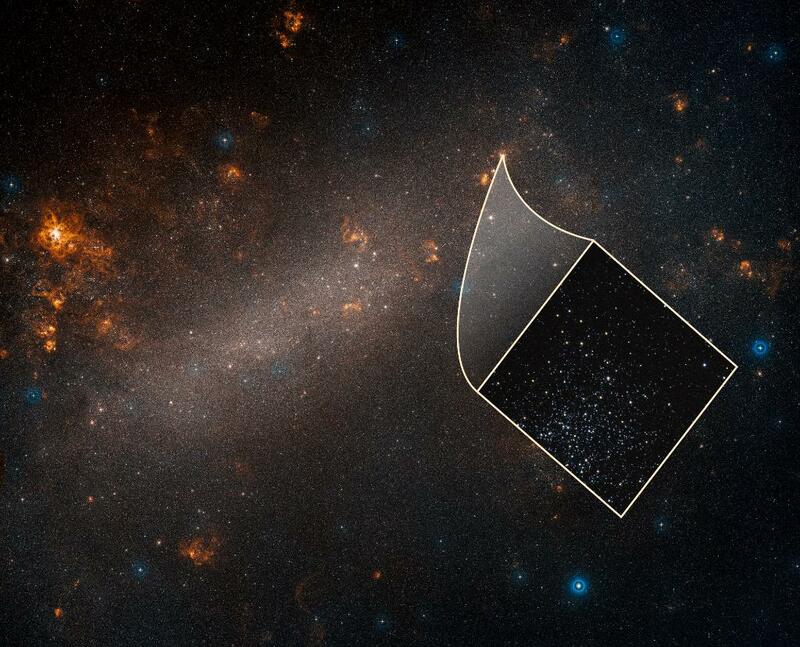 But new @NASA_Hubble data supports findings that the modern universe is expanding even faster than expected. For some reason, my colleagues asked for a thread of Game of Thrones characters as tusked mammals, so you can blame them for this. Ans. to Riddle #91. If dark matter is invisible, then how do we create maps of dark matter? Glass is also invisible, but we can "see" it because it distorts light. Similarly, by analyzing the distortion of starlight, one can indirectly locate the presence of galactic dark matter.